 The Meridian Kessler Neighborhood Association is a volunteer nonprofit neighborhood organization comprised of residents, businesses, schools, churches, and organizations. Founded in 1965 and located in Meridian Kessler, MKNA has a well established track record of serving the community. The annually elected Board of Directors comprises Officers, Committee Chairs, Zone Delegates and Executive Director. We will direct your message to the appropriate contact person. Thank you.